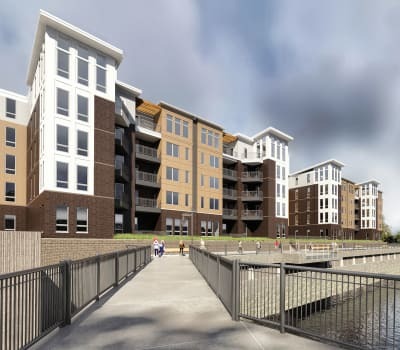 We know you’ll be excited about our 1 & 2-bedroom apartments at The Nathaniel in Rochester, NY. Our homes offer you the best of luxury living in a location that’s close to everything you need. 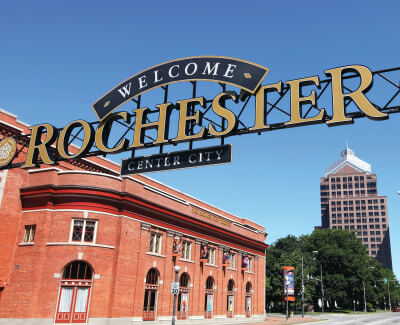 Downtown Rochester offers a wonderful array of arts, culture, and entertainment from the Eastman Theatre to the Blue Cross Arena and the Memorial Art Gallery. Learn about photography at the George Eastman Museum. Take a class at the Rochester Brainery. Enjoy fine dining at Morton’s The Steakhouse. Bring out your inner child at The Strong National Museum of Play. We are also located close to I-490, which can take you anywhere in the greater Rochester area with ease. 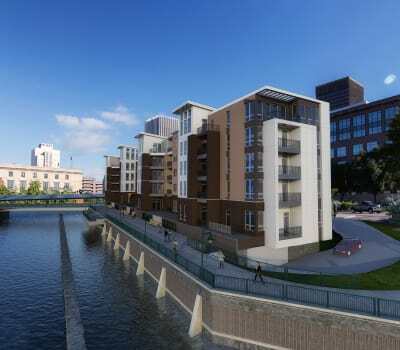 The Nathaniel in Downtown Rochester is located near everything you need. Many major employers are within walking distance, or just a short drive away. We also offer you the convenience of nearby museums, restaurants, and entertainment. We’d love to talk with you further about living at The Nathaniel. Contact us today to speak with one of our friendly staff members or schedule a tour of our luxury apartments in Rochester.